With global demand for energy poised to increase by more than half in the next three decades, the supply of safe, reliable, and reasonably priced gas and oil will continue to be of fundamental importance to modern economies. Central to this supply are the pipelines that transport this energy. And while the fundamental economics of the major pipeline networks are the same, the differences in their ownership, commercial development, and operation can provide insight into the workings of market institutions in various nations. 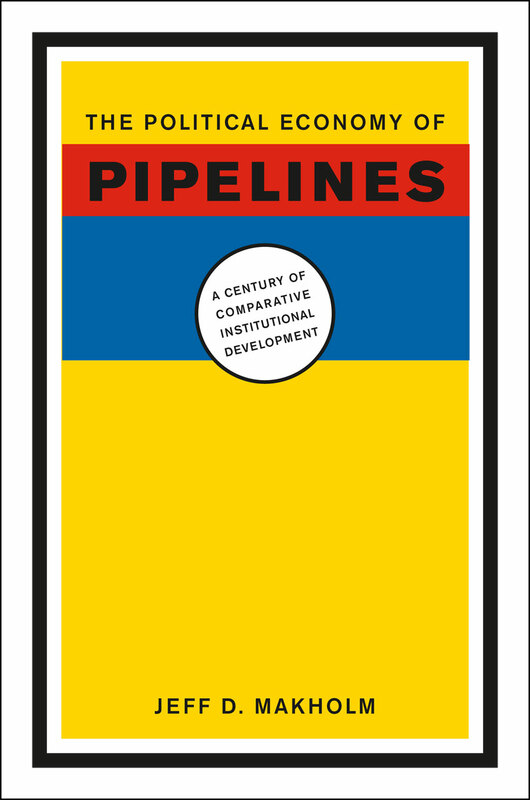 Drawing on a century of the world’s experience with gas and oil pipelines, this book illustrates the importance of economics in explaining the evolution of pipeline politics in various countries. It demonstrates that institutional differences influence ownership and regulation, while rents and consumer pricing depend on the size and diversity of existing markets, the depth of regulatory institutions, and the historical structure of the pipeline businesses themselves. The history of pipelines is also rife with social conflict, and Makholm explains how and when institutions in a variety of countries have controlled pipeline behavior—either through economic regulation or government ownership—in the public interest. How did different regulatory frameworks arise for gas pipelines that have largely similar infrastructures? And why are US gas pipelines the only successful example of a competitive infrastructure market based on Coasian bargaining? Since neoclassical theory is not able to provide adequate answers to these questions or optimal regulatory solutions, Jeff D. Makholm employs the New Institutional Economics, utilizing the work of Oliver E. Williamson to offer a convincing discussion of how regulatory frameworks have developed and possible implications for future regulatory design.